Product comes in three standard ebook formats (PDF, Kindle & iBook). 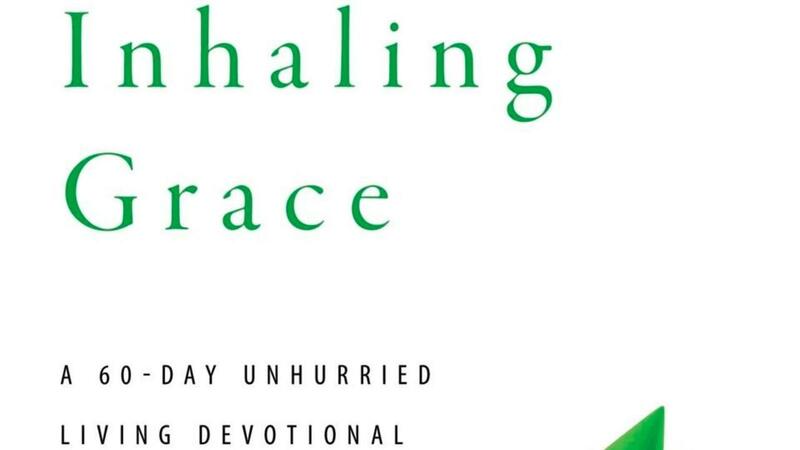 Sixty devotionals drawn from thirty years of Alan Fadling’s personal journal. They invite you to embark on a journey of being well-shepherded by God's grace.